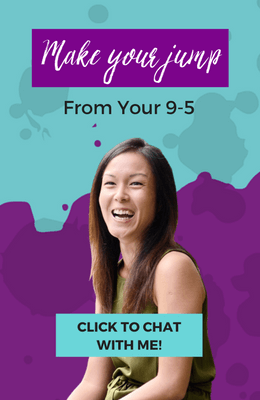 Today, I want to break down how you can learn to repurpose the skills you already have to create a business you can love. You don’t have to reinvent the wheel to do something completely different than anything you’ve ever done before. 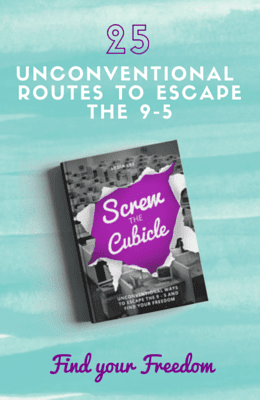 Taking what you know and repurposing it into a new direction is going to make the business creation process easier for you. One of the most common mistakes that I always see that people do is to conclude they will never do the work they may have done in the past because they’ve been traumatized by a job role or an industry. There can be lot of missed opportunity and I want to challenge you to view things differently, and from new perspective, before you make that decision. Just applying your skillsets towards helping a different type of person could actually change how you feel about those very skills. Changing the outcomes and the results you may lead people to with those skills can change how you feel about your impact and help you feel proud of where your work can lead to. 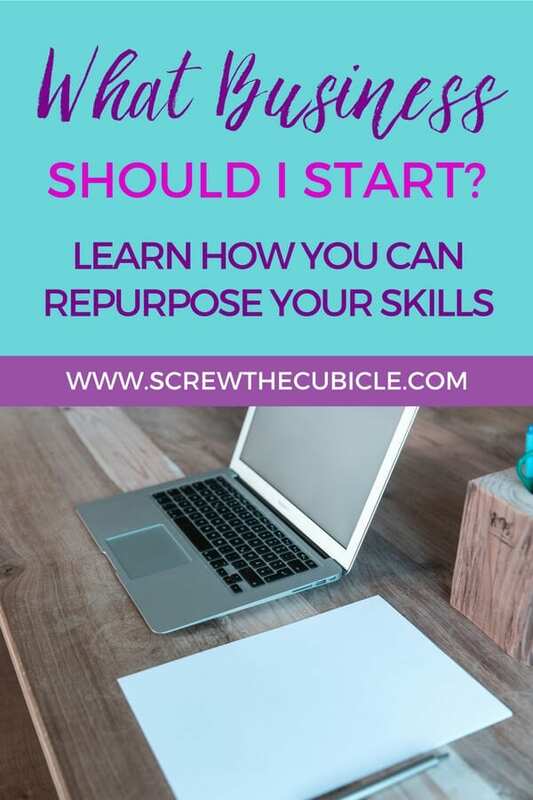 Watch this video to learn how you can start repurposing your current expertise, skills, and strengths into a new direction for a business or career without throwing away all the years of experience. A business is built to solve problems. So what problems would you like to solve? You can look at all the skills and strengths that you’ve already taken inventory of as a sort of tool-belt you carry with you at all times. Tools you can whip out when you need them. But until they’re applied towards solving of a problem, you won’t know the best direction that you are meant to use your skills for. What problems do you see in the world that you would like to contribute to solving? What problems around you in the community in the world that you are living where you feel this need that you want to help create solutions for? The most valuable thing you can help with is the thing you’re most passionate to solve, and it’s also extremely valuable to someone else. Always remember that not everyone knows what you know. What may feel easy for you may not be easy for other people and that is the sweet spot of a great business idea. Did I wet your whistle on discovering a few ideas on how you can repurpose your existing skills and expertise? Please leave me a comment below to share the ideas you’ve discovered (and trust that spark).